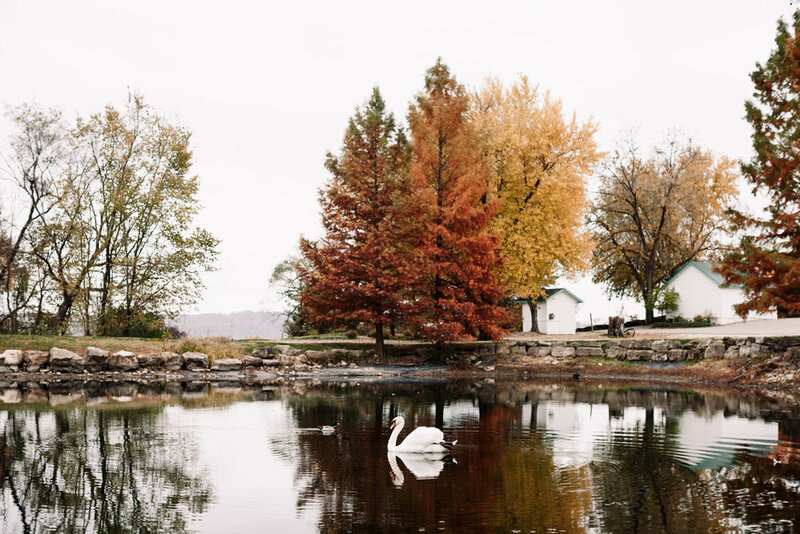 Rooted in the rolling hills of Historic Missouri Wine Country, the 42 acre property boasts a vineyard, tranquil lake and lush garden landscape. Breathtaking views of the sweeping Missouri River Valley are captured year round from the terraces and veranda surrounding our historic farmhouse. Defiance Ridge Vineyards can be your first and last stop in wine country, as we are easily accessible from Hwy 94 as you enter the Missouri Wine Country corridor. Defiance Ridge reflects our combined passions for wine, vineyard to table cuisine, unique events, warm hospitality and an authentic celebration of people and place. 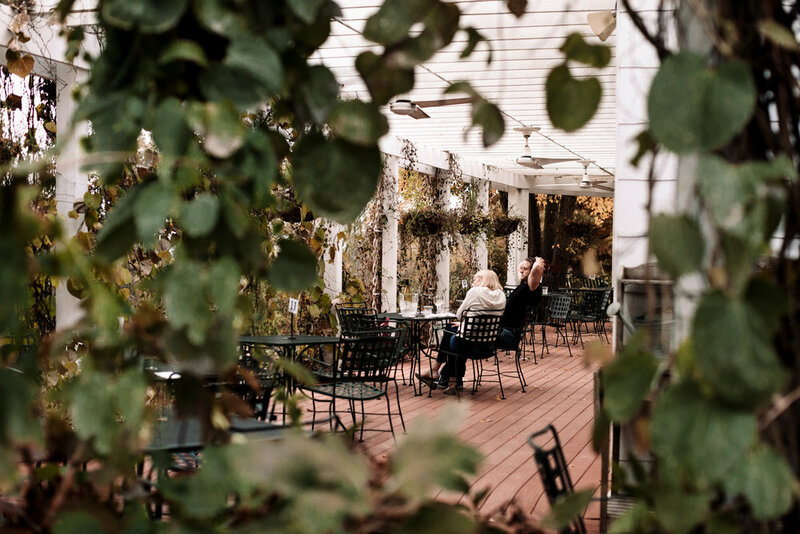 We invite you to visit us to enjoy a glass of one of our wide range of Missouri and west coast varietals, treat yourself to our seasonal artisan cuisine, or simply take in the surroundings of our beautiful grounds and view.